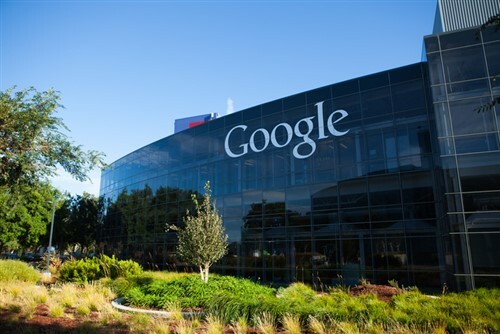 Google revealed a new HR policy in an attempt to improve the way employees communicated with each other and avoid incidences of workplace harassment. The policy aims to uphold its open culture of communication while enforcing the need to be respectful. It comes on the back of a rise in complaints about harassment and trolling taking place on internal communication platforms, such as interest-based mailing lists and other messaging avenues. In an internal survey, Google employees said that the level of respect in company-wide discussions had declined and that incivility on internal communication platforms was on the rise. “The increase in complaints isn’t surprising. We’re talking about difficult things,” Google said in the newly-unveiled guidelines. Last year, former engineer James Damore had caused outrage after posting a sexist, anti-diversity essay on one of the mailing lists suggesting that women were genetically unsuited for tech jobs. He was subsequently fired due to a violation of employee code of conduct. The new policy aims to avoid a recurrence of such controversial posts by first giving employees who administer the mailing lists the right to moderate the conversation taking place. Eventually Google will provide moderation tools for the platform. The guidelines also urge employees to keep an open mind to different views and avoid making blanket statements, reported Gizmodo. Besides enforcing good interpersonal communication among employees, the new policy also clarifies what constitutes as harassment and provides a transparent view of how HR investigates complaints and resolves problems. Employees are also outlined their rights to discuss working conditions.